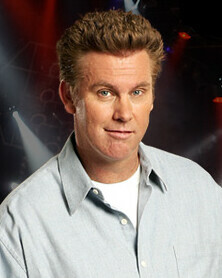 A few months ago my daughter and I enjoyed listening to comedian Brian Regan together. Since then, I’ve mentioned his reasonable clean comedy act (at least everything I have heard) to several friends who continue to point me to the audio and video segments that tickle their funny bone. I noticed a slew of Brian Regan YouTube clips and have wasted more minutes than I care to admit; I’ll include a reenactment (modified video) of one of my favorites: The Ironing Board (below).